Shaun Nanavati is a neuroscience researcher, professor and clinician with a lifelong interest in Eastern philosophy. 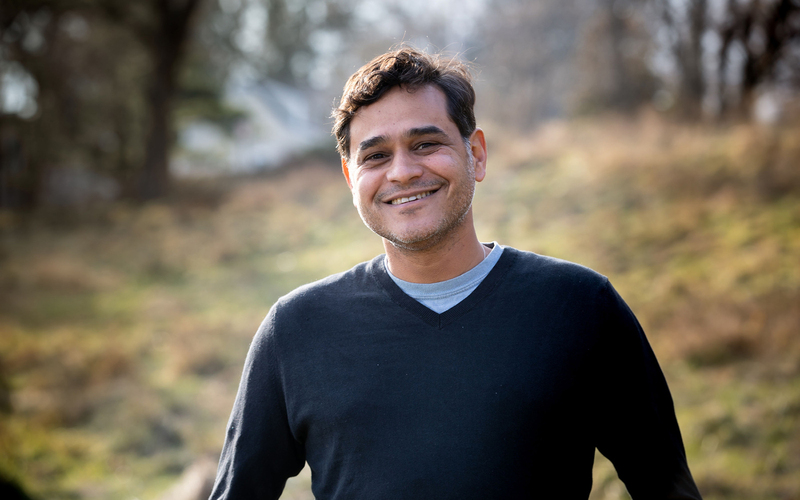 He is on the faculty at the Nalanda Institute, Menla Retreat & Spa, and visiting teacher of Cognitive Science at CUNY. His research interest is in authentic Mindfulness and its impact on the autonomic nervous system, with special emphasis on the parasympathetic nervous system. Shaun has graduate degrees in both the Eastern and Western inner sciences: an MA in Comparative World Religion, Columbia University, and an MA, Research Master’s, New School for Social Research. He has published papers and given presentations on visual perception, neuroscience of yoga, and Mindfulness meditation.